The first loader produced by the French company, Manitou, appeared in 1958. Its founder was Marcel Ford, who registered Manitou trademark. Now the company produces a wide range of equipment for agriculture, mining and construction. Machinery is just perfect for a variety of municipal or engineering works or even in absolute off-road. telescopic, self-propelled and scissor jacks. Each individual Manitou forklift is designed to simplify the lives of the ordinary workers. With this technology, you can safely move any type of cargo in construction site. They allow securely positioning and supplying metal at roofing works execution. In addition, Manitou FLT can be bought just to unload the equipment or materials from vehicles or wagons. 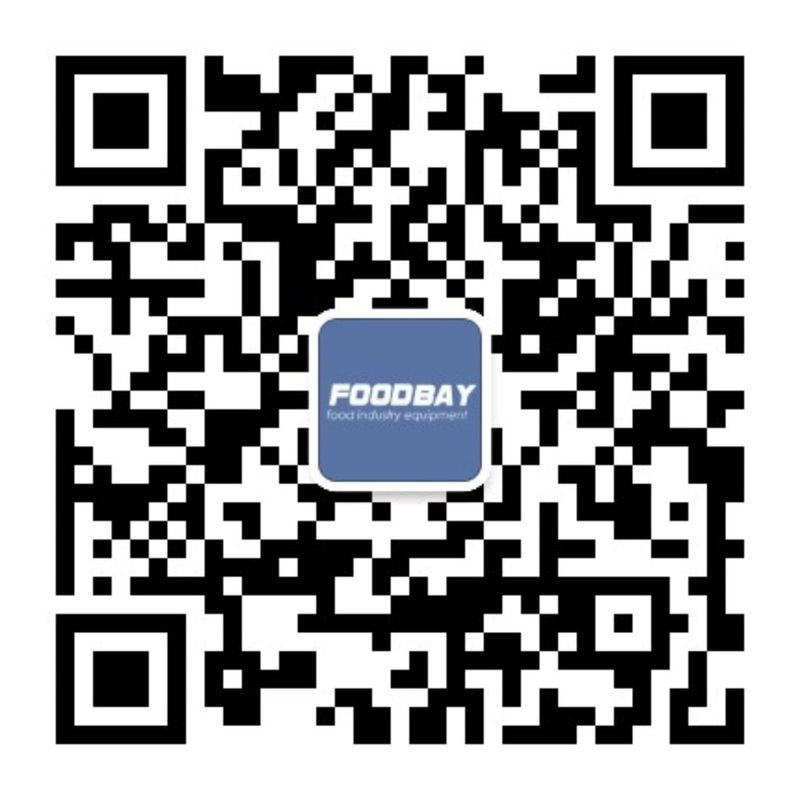 Foodbay marketplace provides the opportunity to purchase forklifts and other equipment of the well-known French company, Manitou. It is necessary to negotiate with representatives of a company to purchase the equipment or buy any equipment model directly. Our consultants will help you to make a choice and select the most appropriate delivery option.